Hey traveller! We’ve got the perfect deal for you! 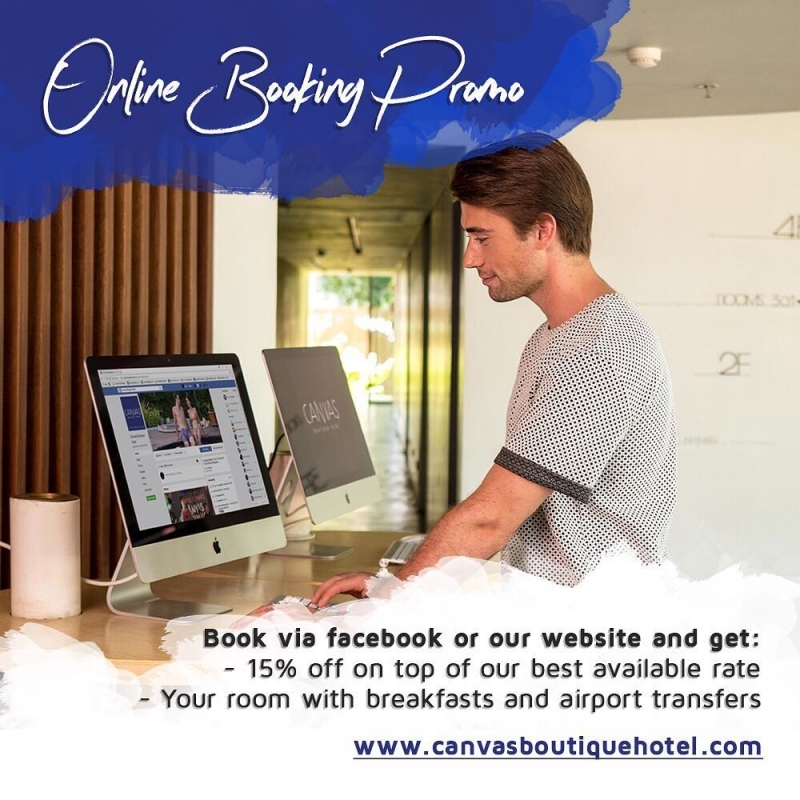 Get 15% OFF on top of our best available rate - inclusive of breakfast and airport transfers, when you book via our website. Let the #CanvasExperience take your vacation to a whole new level.